We greet the morning with anticipation: It’s time to meet the river! After breakfast, we drive to the put-in where we are fitted to our kayaks and get some helpful paddling instruction from our Expedition Leader. 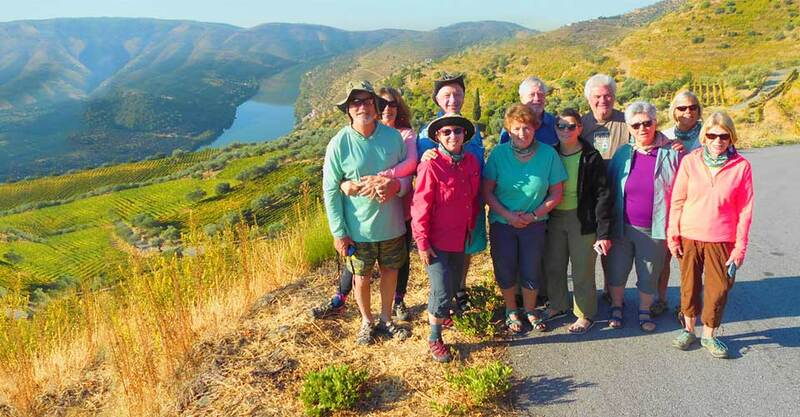 We’ll spend approximately 4 hours on the water, paddling from Barca d’Alva to just east of the mouth of the Coa River, a tributary of the Douro. We stop along the way for a picnic lunch. Our paddle ends at the stunning new Casa do Rio, an intimate luxury guest house surrounded by the vineyards of Quinta do Vallado, one of the premier producers of table wines in the Douro Valley. Set into a steep hillside with magnificent views over the river, the contemporary inn enjoys total solitude. Relax on the terrace or enjoy a refreshing dip in the infinity pool following an afternoon stroll through the vineyards. And if the luxury accommodations and glorious setting aren't enough, wait until you taste the gourmet dinner that comes out of the Casa’s tiny kitchen! We’re back on the river for about 3 hours this morning, guiding our kayaks from the mouth of the Rio Sabor, a tributary of the Douro, to Freixo de Numao. Here, another delightful winery tour and lunch are in store at Quinta Do Carrenho, one of the oldest quintas in the valley. Our hosts, the Verdelho family, offer a warm and gracious welcome. The quinta is now the home of Dona Berta, one of a small group of boutique wineries that have contributed to the Douro’s growing reputation for distinctive white and red table wines. We return this afternoon to Casa do Rio, with time to swim in the spectacular pool that overlooks the silver river below. This evening, savor another outstanding dinner on the terrace. Today it’s a short drive back down to the river to return to Freixo de Numao, where we exited our kayaks on Day 4. 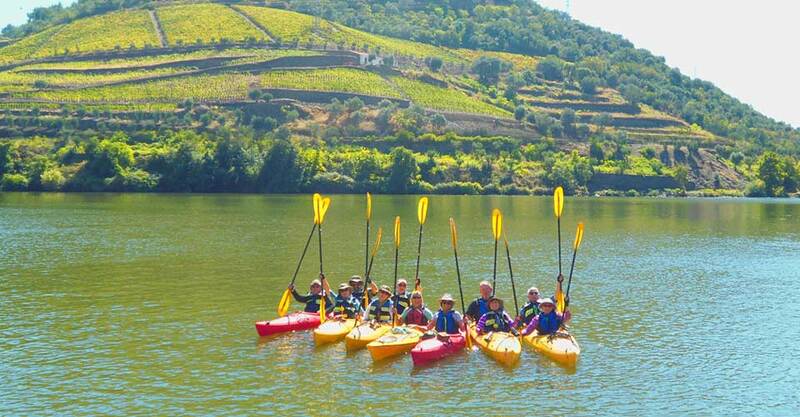 We’ll paddle about 4 hours total with lunch along the way, passing many of the Douro Valley's most historic and magnificent quintas and vineyards. Among them are Quinta do Vesuvio, renowned for its vintage Port, and Quinta de Vargellas, owned by Taylor’s, which was established in 1692 and is one of the oldest of the founding Port houses. We paddle through a beautiful granite-lined gorge to reach the beach at Ferradosa, returning by late afternoon to Bairro do Casal. There should be time to relax by the pool, take a sauna or wander around the narrow lanes of Murca before dinner on the veranda, lovingly prepared by our hosts. It’s back to the beach this morning for today's paddle—about a 3-hour journey through the striking Valera Gorge, a narrow granite canyon carved by the Douro. Our destination is the quaint village of Tua where we enjoy a lunch of freshly caught fish at a traditional riverside restaurant. Then, a spectacular winding drive takes us up and over the hill to Casa de Casal de Loivos, an 18th-century manor house set high above the heart of the Douro Valley wine-producing region. The BBC gave this village manor house the accolade of one of the six best hotel views in the world, and we heartily concur as we survey the panorama below us. 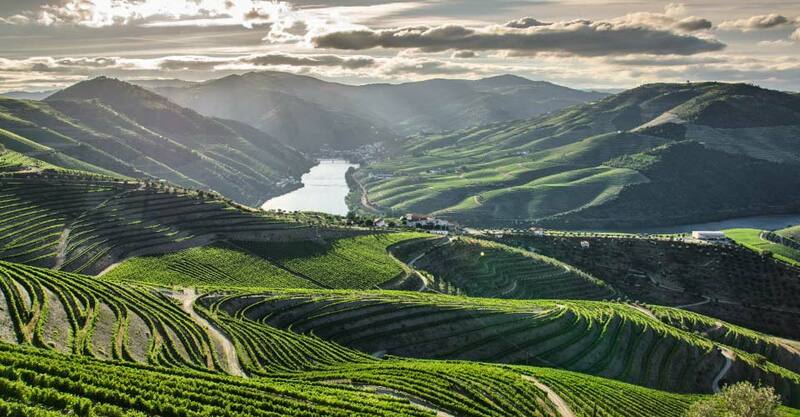 The Douro appears as a narrow blue ribbon, wending its way between steep, vine-covered slopes and rows of rolling mountains dotted with the red tile roofs of centuries-old farmhouses. Before a sumptuous al fresco dinner on the terrace (weather permitting), we enjoy a private tour of this historic house.